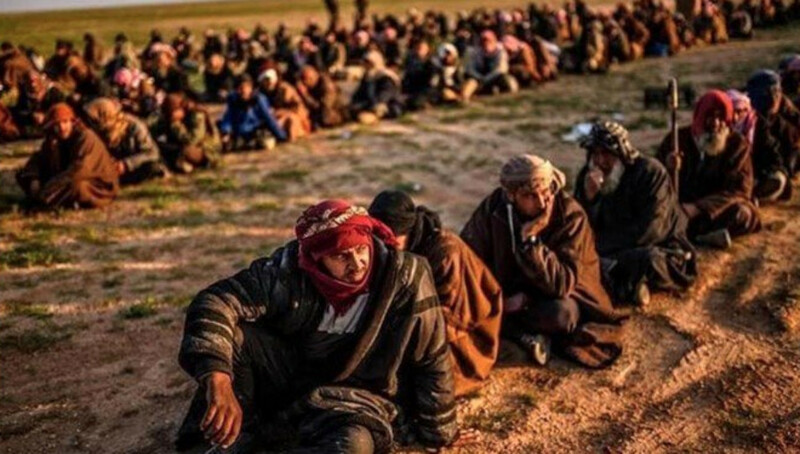 LONDON -- Countries around the world are revoking the citizenships of not only the captured fighters of "Islamic State of Iraq and Syria" (ISIS), but also their wives and children, raising the specter of a future of statelessness for a generation of youngsters. 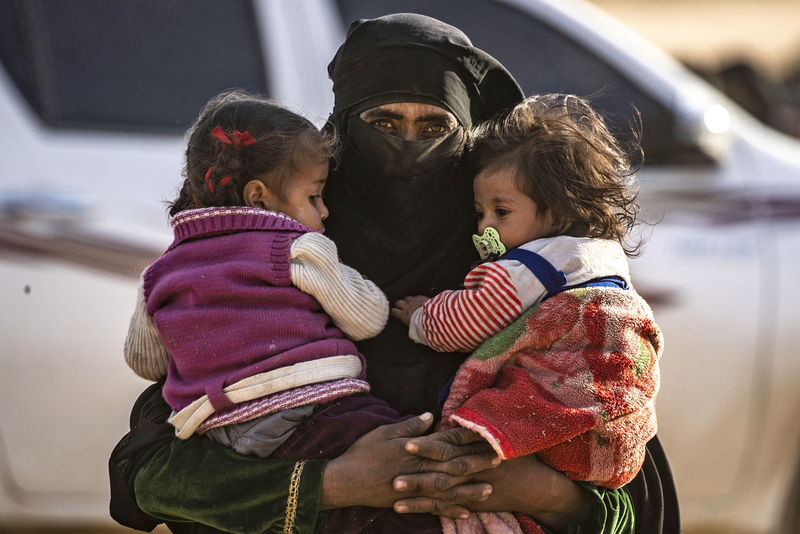 Following the collapse of the group's so-called "caliphate" in Syria last month, thousands of fighters, women, and children have been confined to a number of camps, awaiting their fate. In one instance, Britain last month revoked the citizenship of two women -- Reema Iqbal, 30, and her sister Zara, 28 -- who left London for Syria in 2013, and between them now have five boys under the age of eight, The Sunday Times newspaper said. Citing legal sources, the paper said they had been stripped of their British citizenship. The pair, who are of Pakistani heritage, reportedly married into a terror cell linked to the murder of Western hostages. The revelation follows another similar decision regarding London teenager Shamima Begum, whose newborn baby died in a Syrian refugee camp in March. 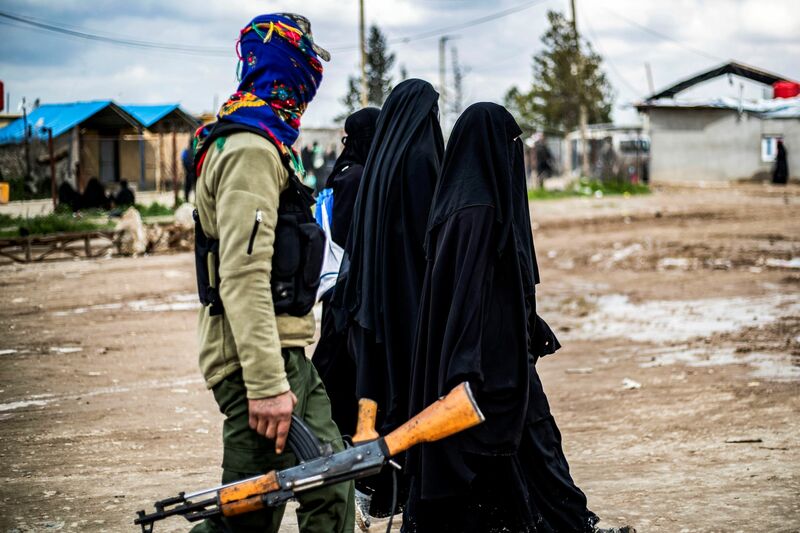 Begum, who married a Dutch ISIS fighter, was located by journalists in a refugee camp after fleeing fighting between the terror group and US-backed forces. She was 15 when she left London for Syria with two other schoolgirls in 2015. Begum, now 19, had asked to return home after giving birth to a son in February in a refugee camp in Syria, but London refused. The three-week-old baby, Jarrah, died from pneumonia. Her two other children died in infancy in Syria while under ISIS authority, she has told British media. Home Secretary Sajid Javid revoked her citizenship amid security fears. More than 100 individuals had already lost their British citizenship, Javid has said previously. A lawyer representing Begum's family wrote to Javid in March, pleading with him to reverse his February 19 decision to strip her of her British citizenship "as an act of mercy". In the wake of the baby's death, Foreign Secretary Jeremy Hunt said officials were working on how to rescue British children born to ISIS runaways. The death of Begum's third child is "an incredibly distressing and sad situation", but it is too dangerous to dispatch officials to the war zone, said Hunt. "Shamima knew when she made the decision to join [ISIS] she was going to a country where there's no embassy, where there's no consular assistance," he told BBC television in March. "And I'm afraid those decisions, awful though it is, they do have consequences." Children -- especially girls -- from immigrant communities in Europe and North America often face identity crises, said Ebad Ahmed, a Karachi-based journalist who previously lived in Britain. Militant groups, such as ISIS, exploit their frustration and use them for various purposes after recruiting them through social media, he told Pakistan Forward. "ISIS mainly uses them not only for recruiting more members on social media and among the community but also used them as 'brides' for militants fighting on various fronts," Ahmed said. Zia Ur Rehman in Karachi contributed to this report. They should also be burnt alive like they have oppressed the outraged. These people don’t deserve any mercy.